Providing equipment to your commercial kitchen can be an intimidating job and can put an enormous dent in your wallet. But there's good news! If you're looking to purchase high quality used commercial restaurant supply at a very great price, look no further. Chef's Deal restaurant equipment is the trustworthy and reputable dealer that can help you save a bundle of money. Whether you run a restaurant, bar or catering business. 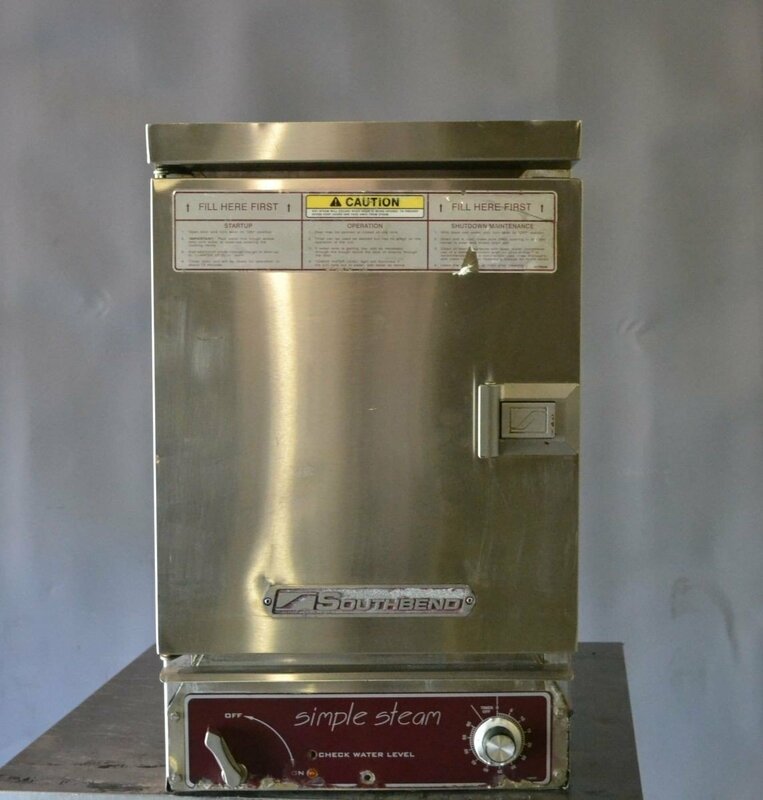 Buying used equipment in Chef's deal restaurant equipment is always a positive move. Here are some of the reasons why purchase your used commercial restaurant supply in Chief's Deal restaurant equipment and why we're different. You can save a bundle of money. Here in Chef's Deal restaurant equipment, we offer a high-quality item at a very great price. That is the very reason you purchased used commercial restaurant supply, the money-saving benefit, right? In business, every cent counts, which is why we always aim to offer you the best price possible. This is the best option for new restaurant owners on a limited or small budget looking for equipment to start up a commercial kitchen, restaurant or bar. This allows the extra money to be used in other important areas. A new restaurant owner can enjoy the benefit of furnishing their restaurant with world-class brand and products for the fraction of the price. Now, that's pretty amazing. Like new things, our equipment in Chef's Deal is well maintained and reconditioned, they actually feel, perform and look like a new one. At Chef's Deal used commercial restaurant supply, we ensure your needs are always satisfied. We want to strengthen our relationship with you. We make ourselves available for your convenience, whether you have a question, want a quote on a piece of equipment, or need to return something. At Chef's Deal restaurant equipment, quality service is our main priority. Our amazing team is expert, knowledgeable, quick and ready to help you with the best choice of all your restaurant supply needs. We want your shopping experience at Chef's Deal to be pretty amazing, and we want it to be pleasant. This is for the customers to make us their top choice for the kitchen supply. Nowadays almost everything is done online. At Chef's Deal, you can buy a used commercial restaurant supply right from your computer and mobiles. On top of that, our fast and reliable shipping service makes sure that your items ship out safe and as quickly as possible so that you can get right to work. We have our licensed technicians. At Chef's Deal restaurant equipment, our licensed technician is professionally testing, restore and clean all used restaurant equipment to meet all manufacturers’ specifications. All our used equipment is carefully checked out by our certified licensed technicians, so you can be sure you're having the best stuff around town. So, make sure to purchase your used commercial restaurant supply from a reputable dealer with experience and high-quality supplier. A Chef's deal restaurant equipment has been offering used equipment from the top of the line brands for years.